Vijay is the Senior Partner and heads up the Litigation team at Wrigley Claydon, where he has worked for over 30 years, amassing a wealth of experience. Many years ago, Vijay was appointed to the Law Society Personal Injury Solicitor Panel as a specialist in injury claims. This has led him to act in many high value injury claims and medical negligence cases. His experience in and knowledge of procedural matters and the interpretation of medico-legal reports and other expert evidence, combined with his friendly but professional approach, enable Vijay to provide a service to clients we believe is second to none. Vijay advises both Corporate and Private clients on cost-effective ways of bringing and defending claims in the Courts. He has successfully acted on numerous large contractual claims and many disputed probate cases. Vijay has lived in Oldham most of his life. After graduating from Leeds University, he trained at Wrigley Claydon, where he soon became one of the youngest partners in the country. Vijay is happily married and has two children. He has served as a member of the Parochial Church Council at St. Paul’s Church and as a Founder Trustee of Emmaus Mossley takes a great interest in the local community. He is now the Chairman of Governors at the school (Oldham Hulme Grammar) where he was once the head boy. 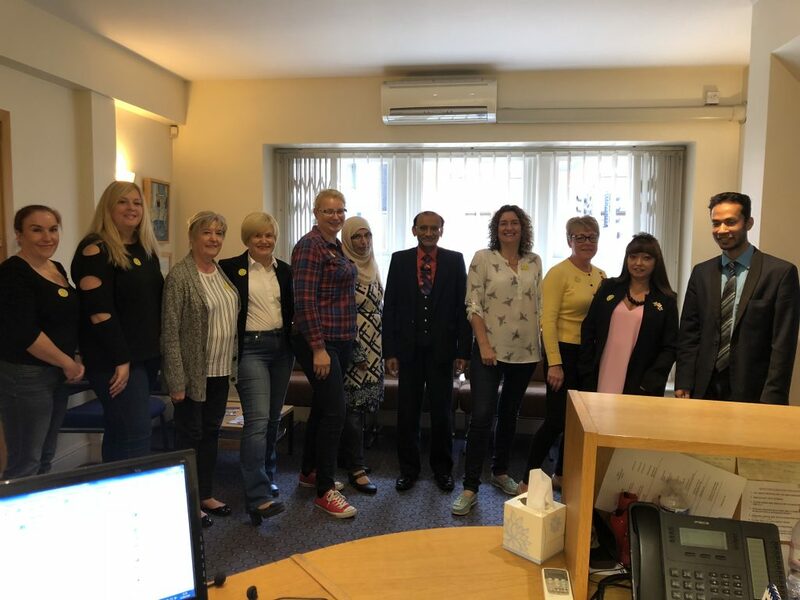 Vijay is also a Trustee of the nationally acclaimed Francis House Children's Hospice as well as being an Assessor in Oldham's "Dragon's Den".